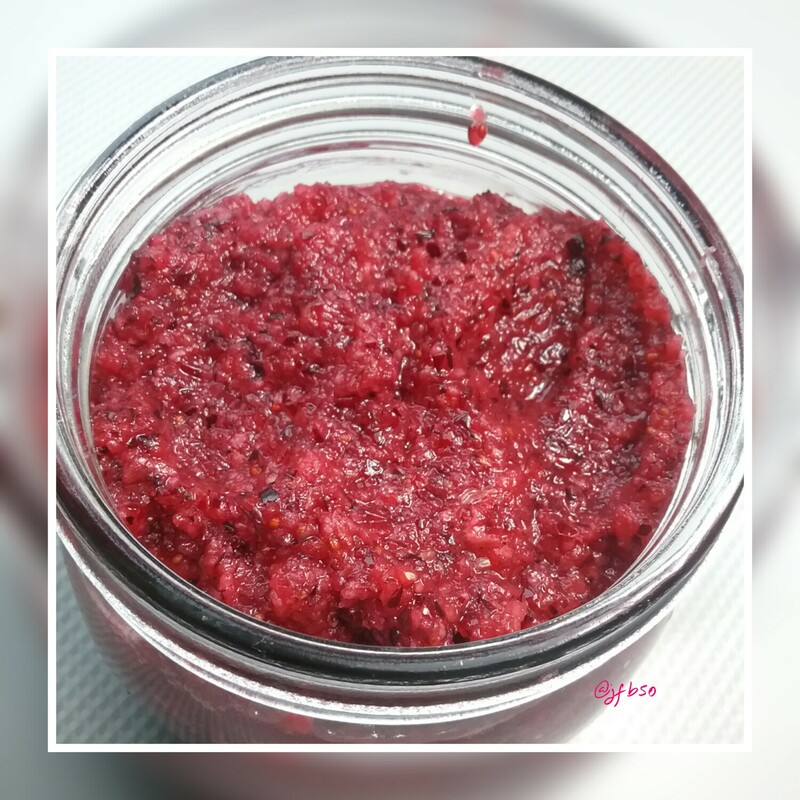 Raw cranberry sauce | Jo's food bites. Peel and coarsely chop the orange. Put the orange pieces and cranberries in to a food processor and blitz. Add all the remaining ingredients and mix thoroughly . This freezes well. Delicious with hot turkey, pork and also with cheeses. Sounds great, I’m going to try it. Wow Jo I can just imagine how much better this tastes than store bought – if only we had fresh cranberries here in Australia then I’d give it a go! Joe, hope you’re doing well. I would like to announce that I nominated you for an award! Fantastic for participating, thanks so much Jo. Happy Blogging.